This week's Style Crush is the sassy Rita Ora. 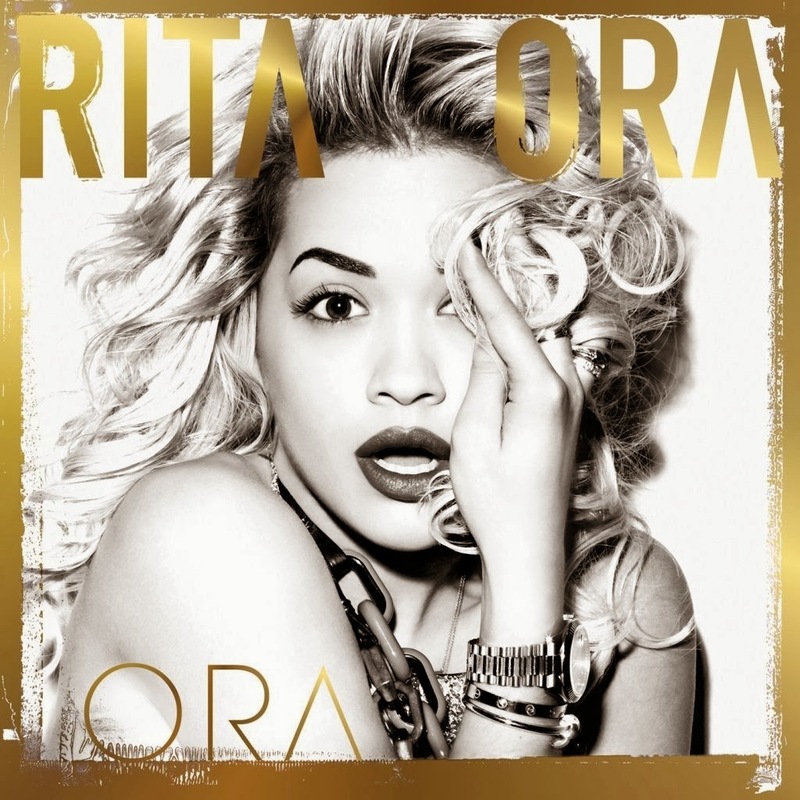 Rita Ora is a British singer, songwriter, and actress, who is best known for her number one hit singles "How We Do (Party)" and "R.I.P." Rita grew up in the United Kingdom, starting to sing at the age of six and attending schools like the Sylvia Young Theater School, which specializes in stage training. Rita got her first acting gig at the age of 14 in the British crime film Spivs. In 2007, Rita had her first recording experience and music release by being featured on Craig David's song "Awkward." Rita auditioned for Eurovision: Your Country Needs You on BBC One in 2009, but later withdrew from the competition after meeting with her manager who told her she did not need the show as a career platform. Later that year, Rita flew to New York to meet with Jay Brown (Jay-Z) and was simultaneously signed to his label Roc Nation. 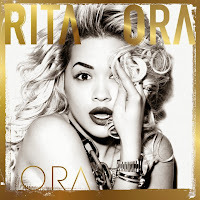 Since then, Rita has gone on to work with heavy hitters like DJ Fresh, Will.i.am., Ester Dean, and Drake, have two global number one hit singles mentioned above, and her first studio album, Ora in the U.K., which debuted at number one. Rita has yet to release the album in North America, but she assures us her music will be taking the U.S. by storm soon enough. With music and acting as her passions, Rita has also come to be a total fashionista. With supermodel best friend Cara Delevingne and partying often with the fabulous Rihanna, Rita has had to create a style all her own to standout. Rita says her style icon and inspiration is definitely Gwen Stefani. She loves Gwen's unpredictable, edgy, and unique spin on every outfit she wears. Unafraid to try something new, Rita is constantly changing her hairstyles, whether it's adding neon colors, wearing a new hat or headband, or getting an edgy cut. Rita has been praised for her risk taking and adventurous attitude with fashion. With her incredible style, Rita is no doubt a showstopper and total rock star.